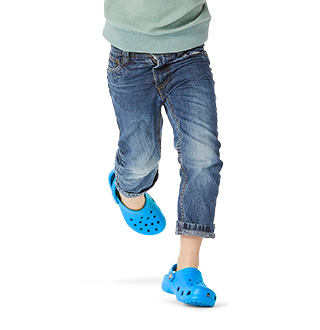 Slip into the season’s latest looks with new arrivals for men from Crocs. 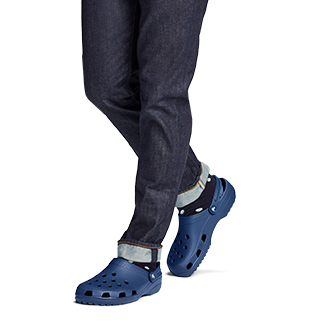 Find new men’s shoes with the great looks you love and the comfort you can count on. 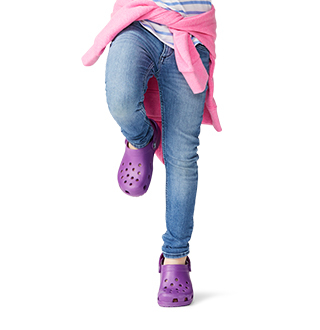 At Crocs, we make sure to keep you in style with ease. Our men’s new arrivals collection is ever changing to stay up with the latest shoe trends. 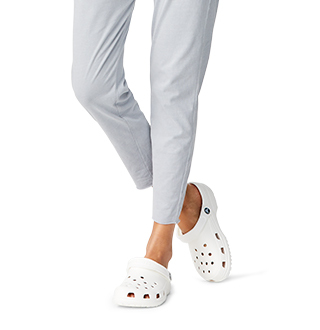 Be comfortable yet stylish no matter what activity you may have ahead. Headed out to the beach? Shop our beach shoes and sandals – perfect for playing in the sand!